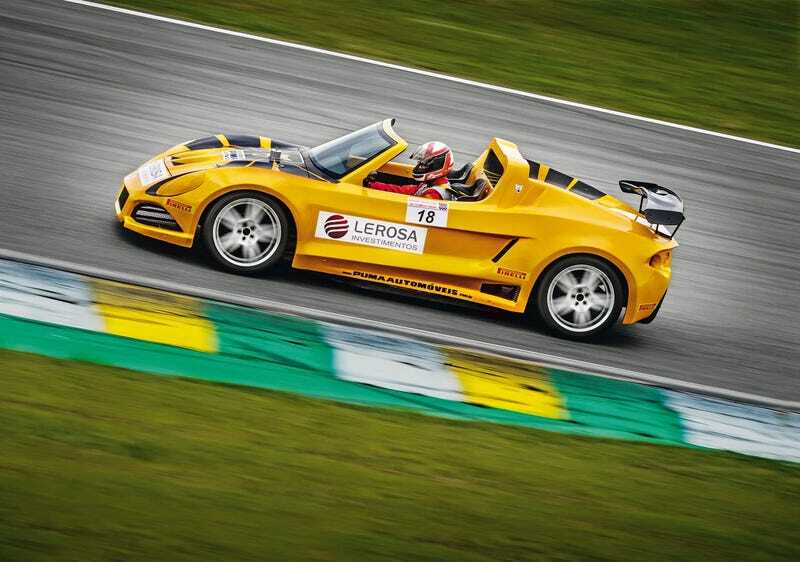 Rear engined, RWD Brazilian Track Toy for your time. Hey oppo, due to some kinja magic, I have been logged out from my former account, so say hello to the new me! I haven’t posted in forever, but hopefully I can find some time to talk about some more obscure Latin American vehicles and also automotive design, so fingers crossed!